Carol is a native of Colorado. She has been in the dental field for 40+ years. She graduated from Rangely College in North Western Colorado with a degree in dental hygiene. Carol strives to provide the best dental hygiene care with a gentle touch. 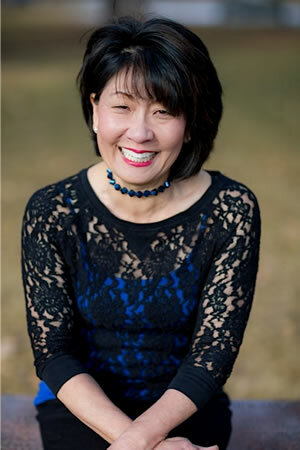 She has developed long lasting relationships with her patients and many consider her to be a friend. In Carol’s free time she enjoys yoga and gardening. When she can, she loves to take in a movie or read a book. She has a son named Jonathan, who is a chef at Benehanna’s. She also has a sweet dog named Mochi whom she loves dearly. Dorothy has been practicing dental hygiene for 36 years. 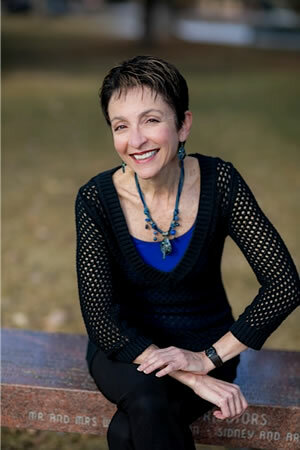 She graduated from Colorado University Dental School in 1978 with a degree in dental hygiene. Dorothy is very passionate about her patient’s dental health and enjoys teaching them the importance of good oral hygiene. Dorothy and her husband, Hank have 3 children. Cecilia, her oldest, is an art therapist. Jonathan, her only son, is a mechanical engineer and his wife Katie is a nurse. They just recently blessed Dorothy with her first grandchild, Donald. Dorothy’s youngest is Eve and she is a sophomore at The Hartt School in CT. She is a talented young lady, pursuing a degree in acting. Dorothy also has a very special dog named Gatsby. The staff loves to hear stories about Gatsby and all of his little quirks. Kristen’s family moved to Colorado when she was 9 years old and she grew up in the small town of Peyton. Before this, Kristen and her family lived in Germany. Peyton is where she met her husband Billy Hartman, who as it happens to be, is also a dentist. After high school she pursued her higher education and received a Master’s from the University of Colorado at Colorado Springs. During this long arduous time, she worked as a vet tech at Animal Dental Care and gained 10yrs of tech experience. Dr. Flanigan and Kristen have been friends for a long time due to the fact that Dr. Flanigan and Dr. Hartman attended dental school together. When it came time for Dr. Flangian to fill a staff position, Kristen was the first person he thought of. The rest is history. Kristen has brought so much to our office. Whether its dealing with system issues, digital xrays issues, or insurance questions, Kristen is your go to girl. Kristen and her husband adopted three dogs named Pickle, Cy and Pork Chop who are the apple of their eye and keep them quite busy. During their limited free time she and Billy enjoy hiking, backpacking and taking care of her other baby, a horse named Gaelic. Mindy was born and raised about 100 miles south of Denver in Pueblo, CO. As a young girl, Mindy knew she wanted to pursue a career in dentistry. As a kid, her childhood dentist would let her “assist” on her baby sister during cleanings, and she knew then that this was the career for her. She graduated from Pueblo Community College in 2002 with a degree in dental assisting. She says her favorite part of her dental assisting career was watching people’s smiles improve. About five years into her career she made the leap from back dental office to front dental office. The transition has proved to be a positive one and she appreciates having an understanding of both back office and front office procedures. Her goal is to always make patients feel comfortable and informed about the procedures they are having. In the fall of 2011, Mindy and her husband Fred decided to relocate to Aurora, CO in order to provide their family with better opportunities. She has worked with Dr. Flanigan for close to 2 years and truly loves her job. Mindy and Fred have 3 beautiful children that fill their lives with a ton of love, joy, and constant laughter. She enjoys reading (when she has time), watching Bronco football, taking in movies, and spending time with her family. Dominique has been dental assisting for almost 7 years. 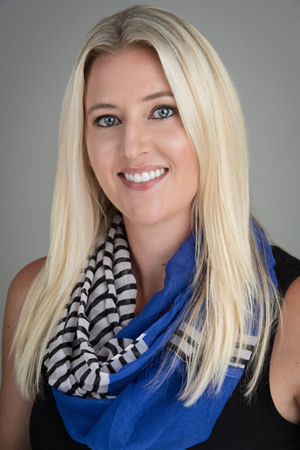 She has been part of the Flanigan Dentistry team since October 2015 and has enjoyed meeting new patients and getting to know the existing ones. Dominique possesses a very comforting bed side manner. Outside of work, she is kept busy with her two little boys ages 7 and 4, whom she absolutely adores. In her spare time she enjoys the outdoors and spending time with her family. Dominique looks forward to many years at Flanigan Dentistry. Emily was born in Southern Colorado and grew up in Wyoming. At the age of 18 she moved to Denver and before long a dental assisting opportunity arose and she was soon certified through University of Colorado School of Dentistry. Emily has been assisting now for 13 years and can’t imagine doing anything else. When not working Emily enjoys spending time with her husband and daughter and in her spare time she likes to be outdoors biking, camping, running or hiking. Emily is so excited to be a part of the Flanigan Dentistry team.